SCHIPHOL, 3 September 2018 – Bonded Services (International) has signed a lease agreement per 1 August for two units, comprising in total approx. 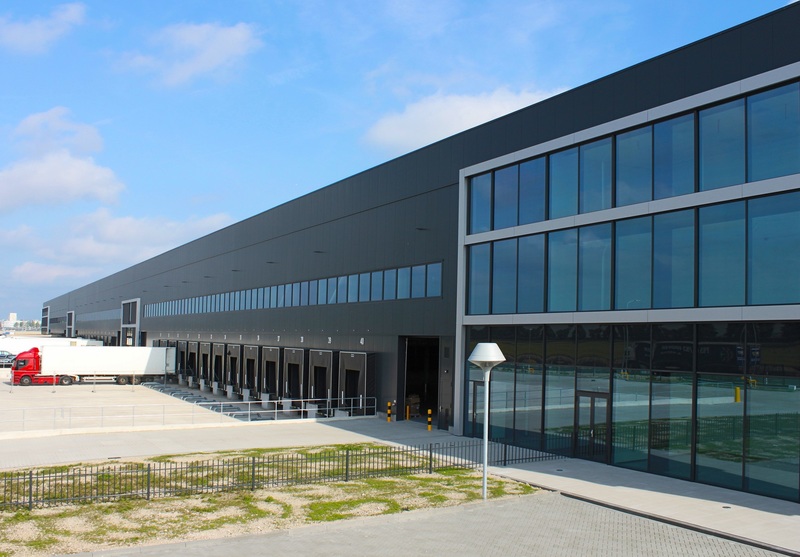 11,000 sq m warehouse in AMS Cargo Center at Schiphol Logistics Park. After Independent World Services (IWS) and Via Europe, Bonded Services is a the third tenant of AMS Cargo Center. With this, the recently delivered building is leased for 80% and only one unit of approx. 8,000 sq m is available for rent. AMS Cargo Center is located on Schiphol Logistics Park and concerns a new multi-tenant warehouse with a total surface of c. 34,000 sq m, divided in five sections. The location comprises a high attention value towards the highway A4 (Amsterdam – The Hague). The cargo platform of Amsterdam Airport Schiphol is accessible within less than five minutes. Since October 2017, Bonded Services has been part of Iron Mountain Incorporated, an international listed company (NYSE: IRM) specializing in storage, protection and management of information and company assets. AMS Cargo Center is developed in a JV between Built to Build and Proptimize. Earlier this year, the building was bought by Deka Immobilien GmbH. The vendor of the land was SADC and INDUSTRIAL real estate partners is assigned for the leasing.